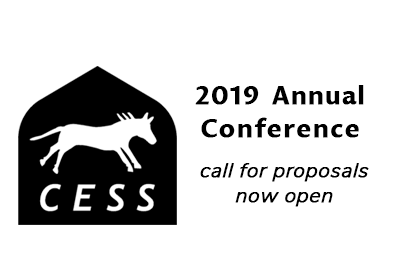 The call for proposals for CESS 2019 is now open (as of February 1) and will close on March 31, 2019 (11:59pm EST). Visit the Annual Conference page for detailed instructions on how to submit. This year’s Annual Conference (CESS 2019) will be hosted by the Central Asia Program, at the Institute for European, Russian and Eurasian Studies (IERES), George Washington University’s Elliott School of International Affairs in Washington, D.C., October 10-13, 2019.